Re-Discover Enthusiasm In Your Life! Having enthusiasm makes anything you do that much easier and productive. Here are some encouraging scriptures about enthusiasm. Ephesians 6:7 Serve wholeheartedly as if you were serving the Lord, not people. Gain Enthusiasm By Knowing The Score Of The Game! What Does Enthusiasm Mean To You? We need to admit that enthusiasm is something that can not be overlooked. When you need to get something done, there is always some degree of excitement that needs to be present, because, without it, the labor will be all uphill. Find Enthusiasm The Right Way! Being Eager Has A Lot To Do With Enthusiasm! 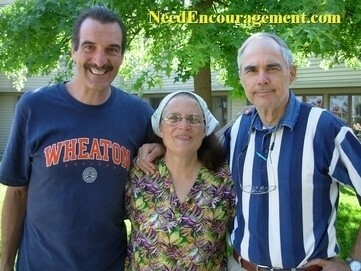 Ron And Sue Sauer Have Been A Source Of Enthusiasm To Me! Pastor Ron and Sue Sauer have been enthusiastic to help me by pointing me to Jesus Christ. Their enthusiasm for the Lord has poured over on to others that need guidance from God’s word. God will equip you to maintain your enthusiasm. He will help you overcome all difficulties in His time, all tragedies. Having passion and energy makes life very exciting and creative; it also helps a person to accomplish things. 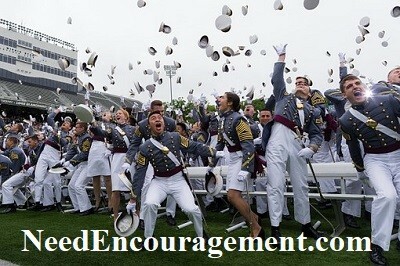 Enthusiasm Is Rooted In Freedom! How To Live A Life Full Of Enthusiasm? Have Enthusiasm And Thank God In All Things! Enthusiasm for something can either make or break the deal. If you are always in the company of negative people, you will, in a matter of time take on a negative aspect of mind, and you will start to become negative. You need to be sure that you practice enthusiasm, there are some things you need to do. First, stay near to God each day in prayer, fellowship with other believers, read your scriptures. Then be sure to try to stop saying the depressing things that leak out of our mouths at times, stop saying discouraging things, and also the critical things that drag others down as well as you. Fill your thoughts with enthusiasm! Live it, pray it, and act it out in your daily life! Discover how we can learn how to be positive, and optimistic. Without enthusiasm, it is an uphill battle that cannot be won. Somewhere on our journey in life, many forget what it is all about. We can remember what is essential, and the reason and purpose of our relationship with Him. Learn How Enthusiasm Can Help Others In Their Life! 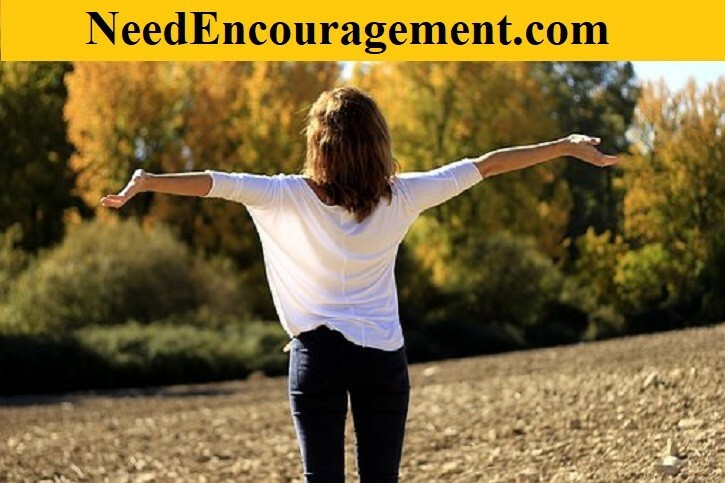 The Encourager is powered by the Spirit, filled with enthusiasm, and knows the difference between being a relationship-builder and being a self-seeker. From our gratitude will come the desire to please God, and the desire to please will fuel our eagerness and passion.